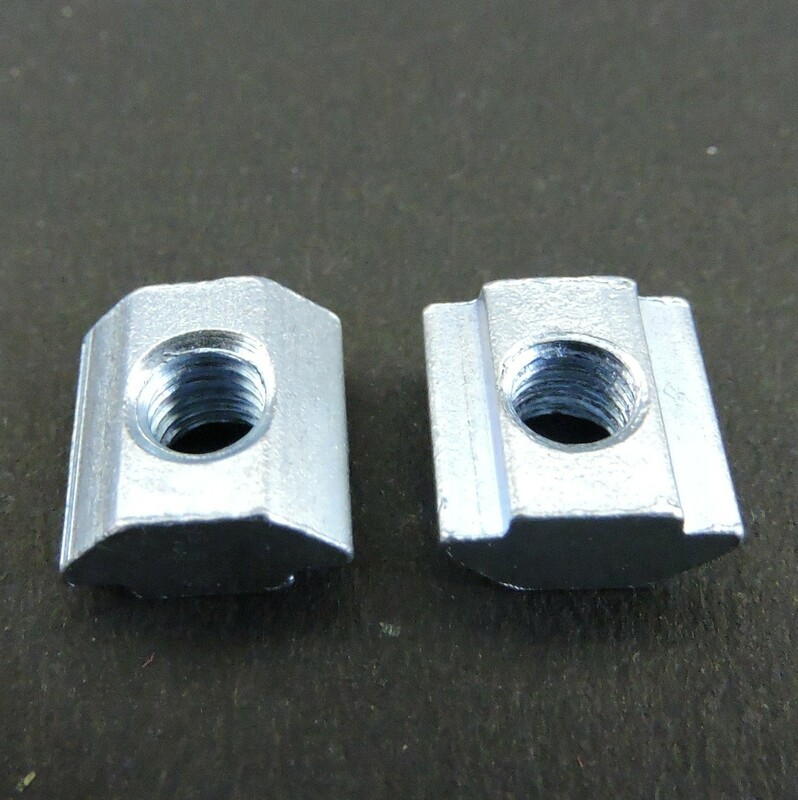 These pre-assembly insertion M4 T nuts. They easily slide into the profile and do not turn while being tightened and hence are best suited to work while doing the assembly. Please refer the pictures in gallery. 10 pcs @ 28 per pc. 30 pcs @ 26 per pc. 50 pcs @ 25 per pc.